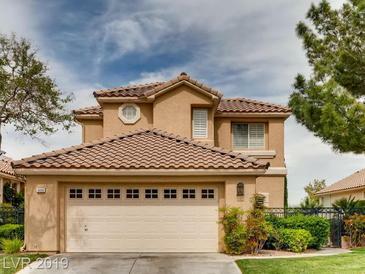 Spacious 3 bedroom, 3 bath home with TPC Summerlin GOLF COURSE view in GATED Montaire Community! The average asking price of a 3 bedroom Las Vegas home in this zip code is $445,373 (4.2% less than this home). This home is priced at $198/sqft, which is 5.0% less than similar homes in the 89134 zip code. From Summerlin Pkwy, East on Town Center.FIRST RIGHT on Hillwood.Right on Hillshire.Left into Montaire Gates.Straight through to Eagle Ridge, turn right.Property on Left. 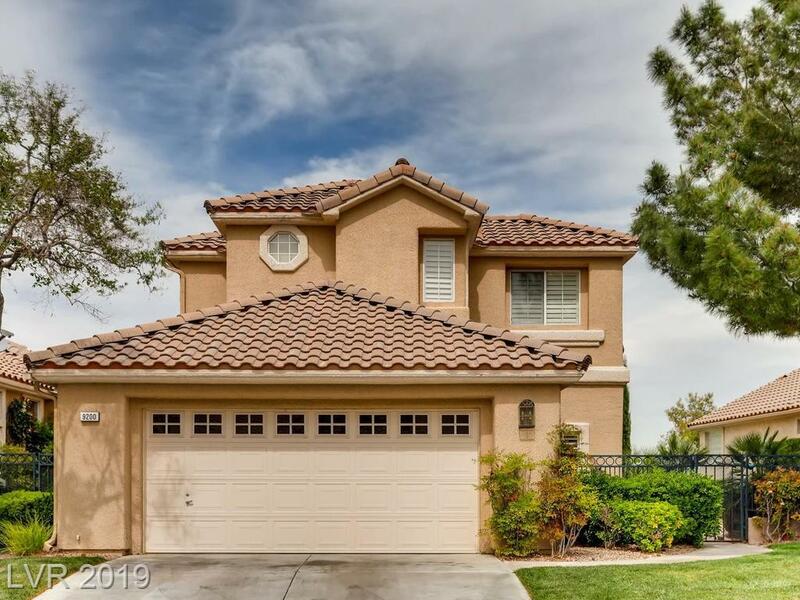 9200 Eagle Ridge Dr, Las Vegas NV is a single family home of 2353 sqft and is currently priced at $465,000 . This single family home has 3 bedrooms and was built in 1994. A comparable home for sale at 8908 Signal Terrace Dr in Las Vegas is listed at $415,000. This home on 9200 Eagle Ridge Dr has not had a price change. In addition to single family homes, EasyStreet also makes it easy to find Condos, New Homes and Foreclosures in Las Vegas, NV. Sunset Crest Summerlin, Highline At The Trails and Hillcrest Estates are nearby neighborhoods. MLS 2088597 has been posted on this site since 4/16/2019 (9 days ago).